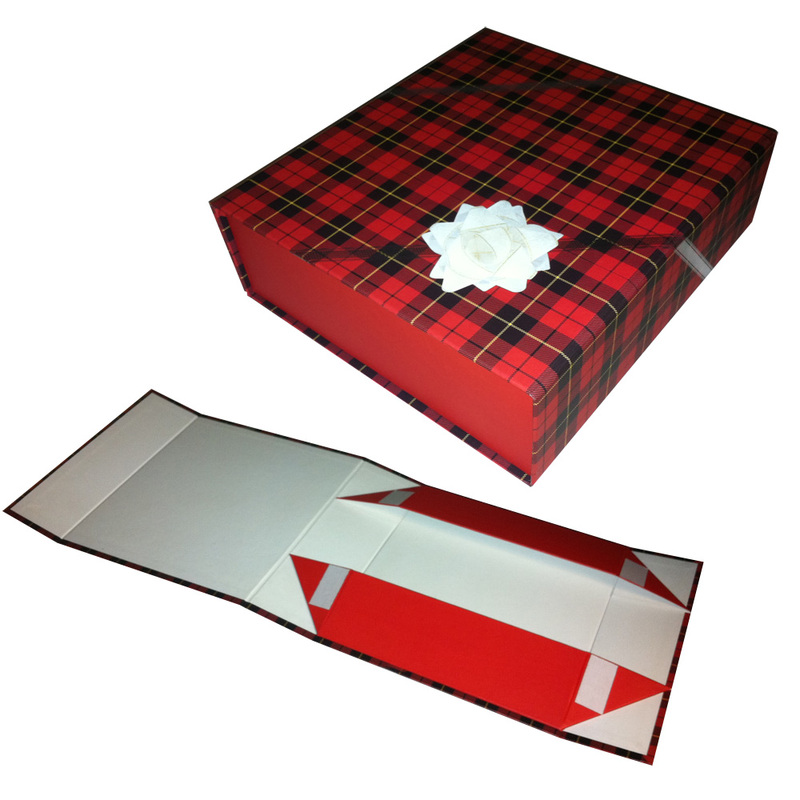 We can supply printed folding boxes for packaging all types of products. The example box shown here is a crash box, where by the base pops into place and locks when you open the box out. This saves a great deal of time when packaging many items. The boxes can be made up very quickly to keep production lines flowing. 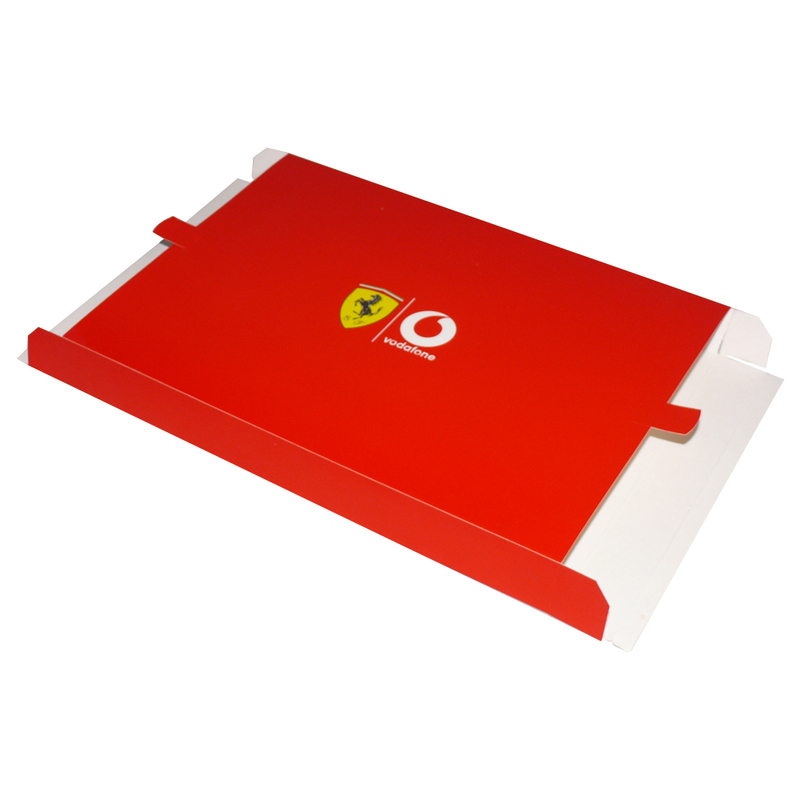 This box is printed from a single layer white card, with a full colour print including some spot colours. 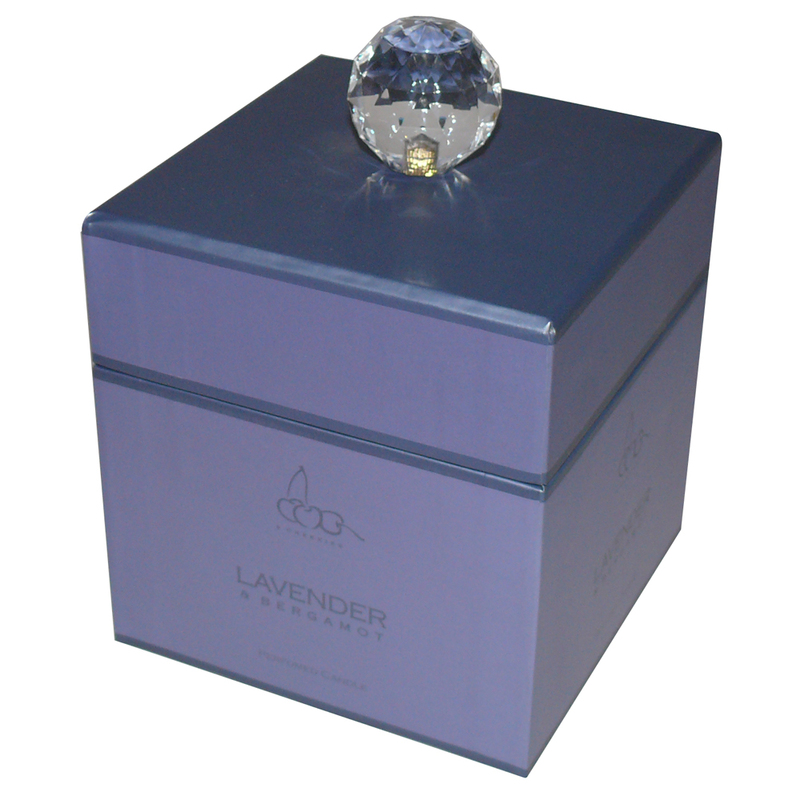 The boxes can be supplied to any size, and out boxes can also be supplied to package these in once made up. If storage of boxes is an issue, or if you require a product package that can be folded quickly, this is the answer for you. The rigid magnetic folding box comes flat packed (as per the lower image, but folded in half again) and can easily be popped up to the finished position. The lip folds over and is held in place by small magnets within the lid and base. 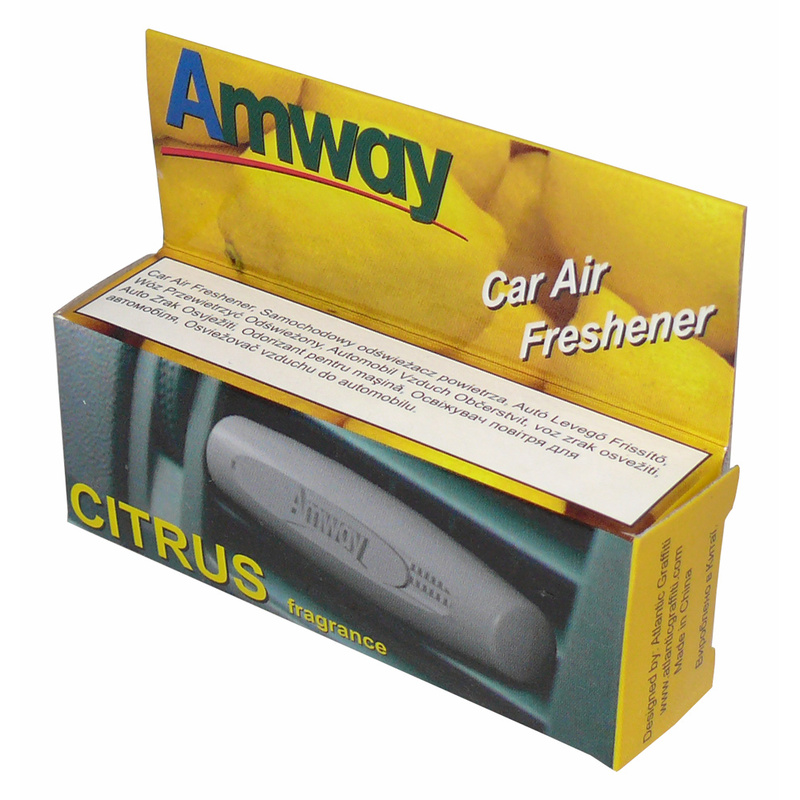 The box can be quickly folded back to flat, unless the optional added extra of double sided sticky tape has been added and used. The tape, as shown by the white tabs on the lower image, sticks the edges of the box together allowing the shape to remain even when the box is open. 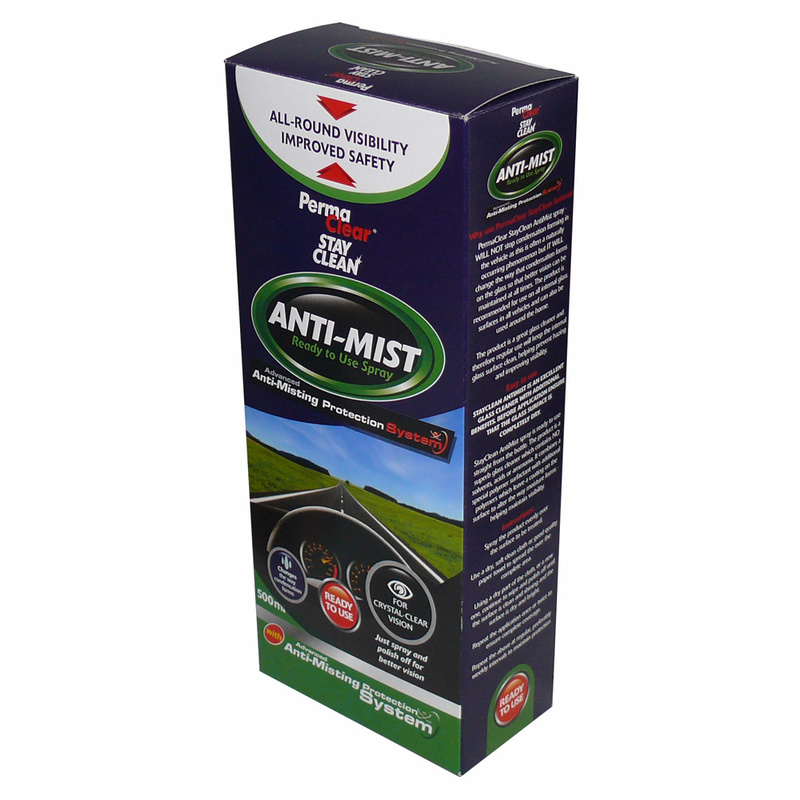 These rigid boxes can be printed to any specification required and finished with a choice of matt or gloss lamination. Internally they are lined as standard with a white paper, although this too can be printed to a colour of your choice. 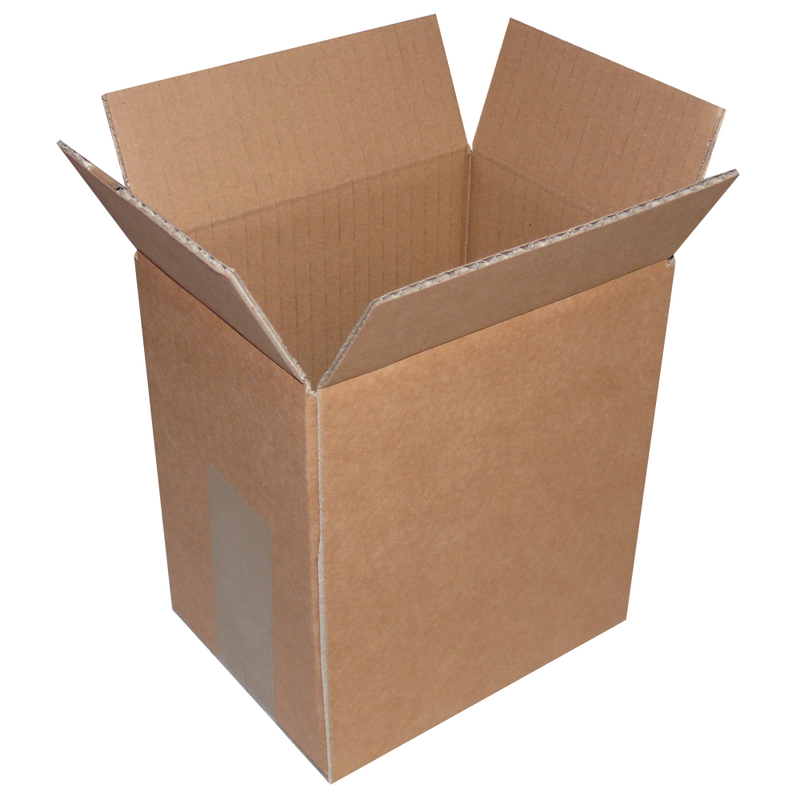 As for size, the box can be made to your own requirements. 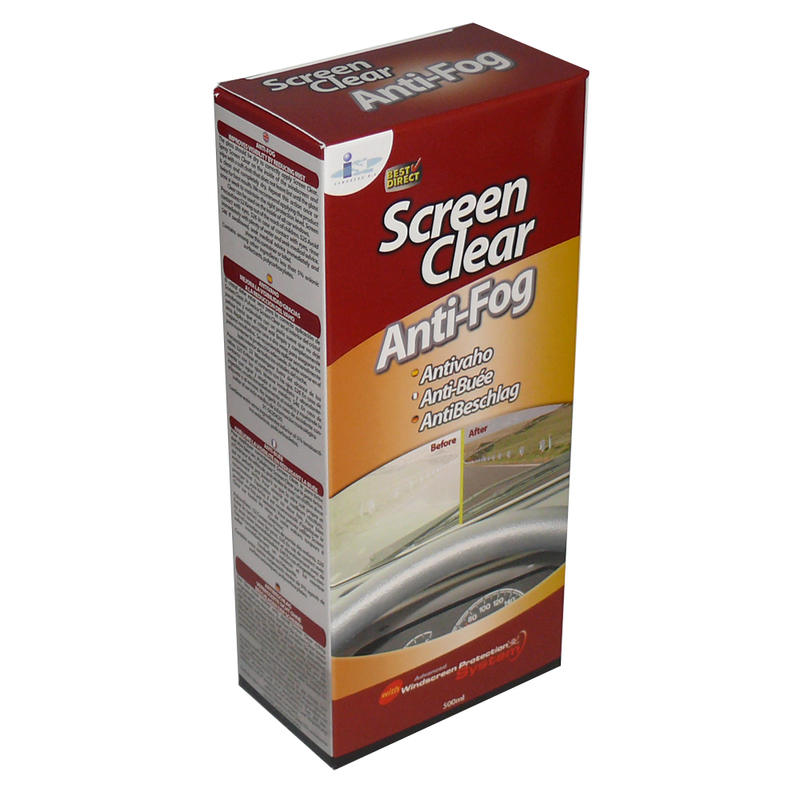 Minimum quantities apply and common sense dictates maximum and minimum sizes available.